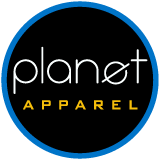 Whether you are forming a corporate running team, representing the board of an official marathon event, or in need of an on-the-job wicking apparel, we are the place to go. Our special performance inks make for long lasting imprints and the brands available offer comfortable fit. 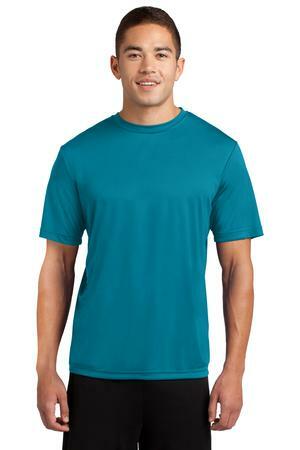 All performance tees are made of moister wicking, light-weight, and breathable material. No matter your budget, we have a variety or shirts to choose from. 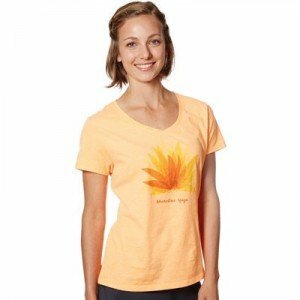 60% ring-spun cotton/40% polyester 4.5 ounce ladies performance v-neck t-shirt. 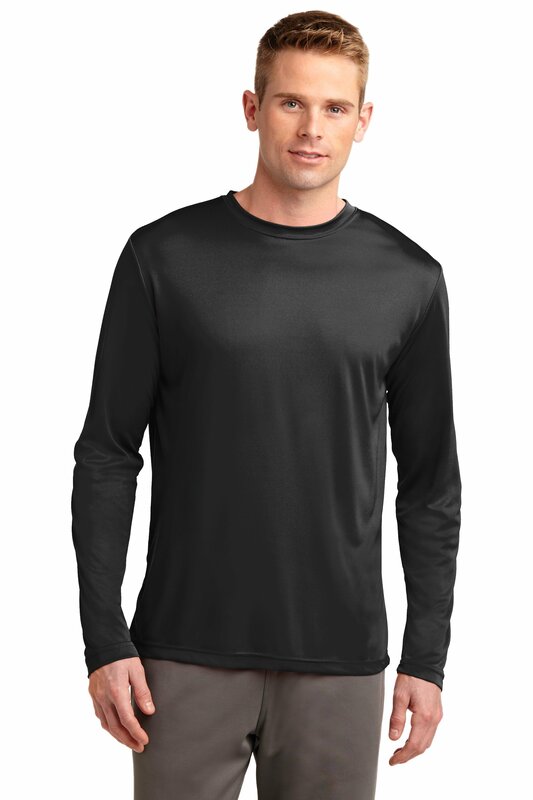 Moisture wicking X-temp fabric with dynamic vapor control adjusts to your body temperature for all day comfort. How Many Colors of Ink on the Front? How Many Colors of Ink on the Back?